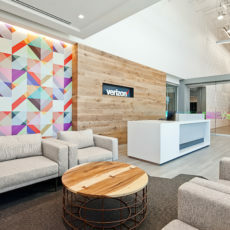 Verizon Wireless is one of the largest communication technology companies in the world. 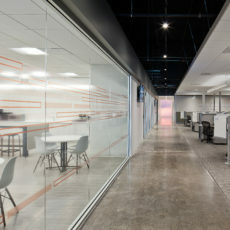 The call center located in the Charlotte, NC was relocated to a new facility to allow for opportunity in growth and expansion. 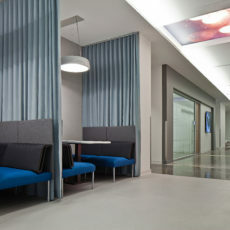 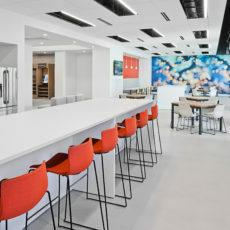 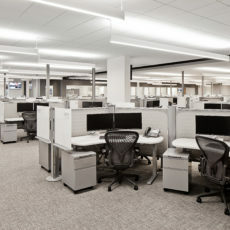 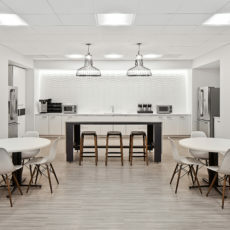 Alfred Williams & Company successfully furnished their 800-person call center with Herman Miller Resolve workstations, private offices, conference rooms, café and various ancillary product.